I am NOT suggesting this as his name, but the thought just struck me – “I don’t know what he is thinking. Let’s call him Rowan.” Don’t do that. 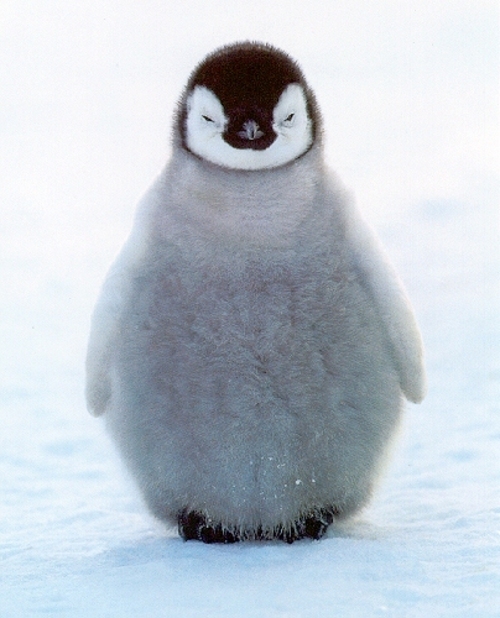 He is much too penguiny to be saddled with such a name. Looks like a Murgatroyd to me. Or Shecky. Shecky the Comedy Penguin.